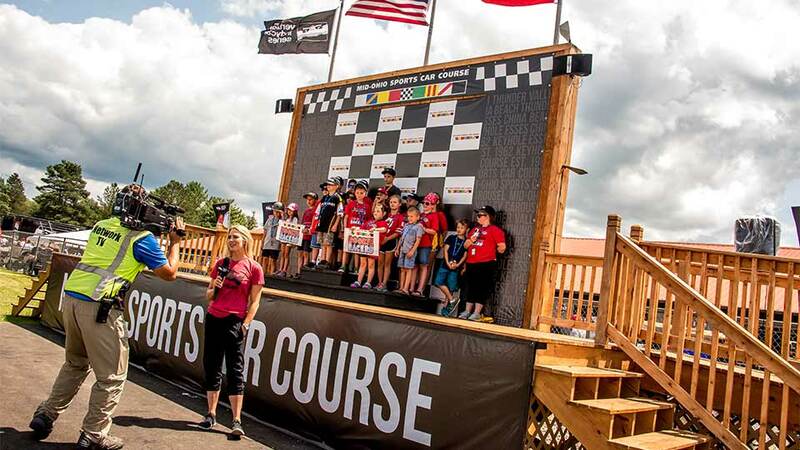 The Mid-Ohio Sports Car Course Rookie Racers program is designed to help young racing fans get the MOST out of their Mid-Ohio weekends, and is best suited for those 5-12 years of age. 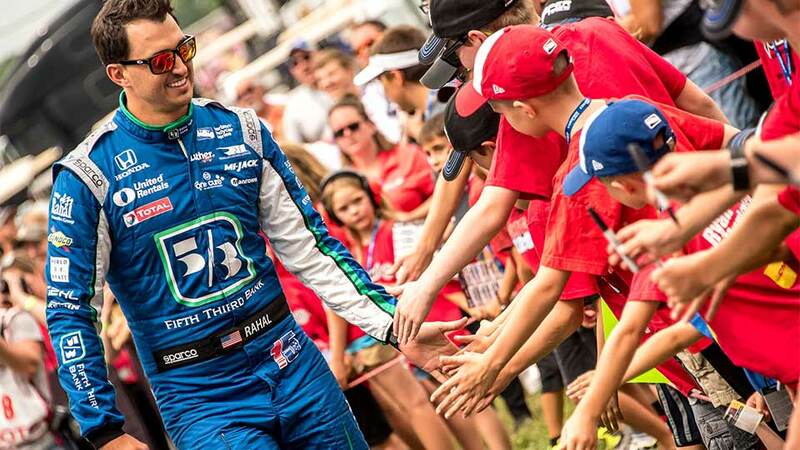 Mid-Ohio Sports Car Course ROOKIE RACERS will get up-close access drivers and cars, and have hands-on opportunity to learn how racing cars operate EVERY major race weekend. Experiences may include paddock tours, meet and greets, ice cream socials, driver high five lines and more! The ROOKIE RACERS 'Membership Kit' includes a Rookie Racers t-shirt and goodies from series and sponsors. More Race Weekend Activities to be announced!